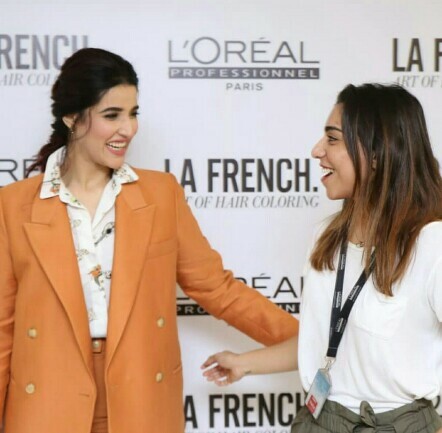 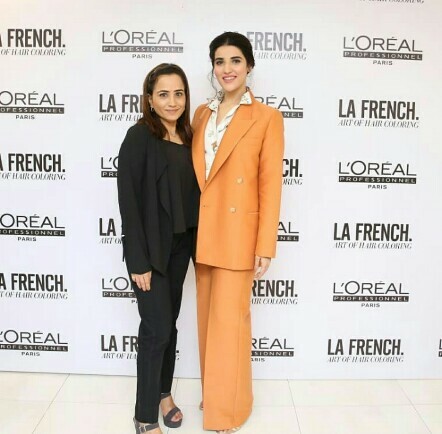 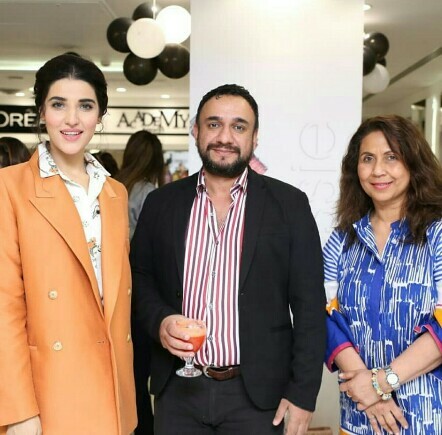 Hareem Farooq has established herself as a successful actress as well as a producer in the industry. 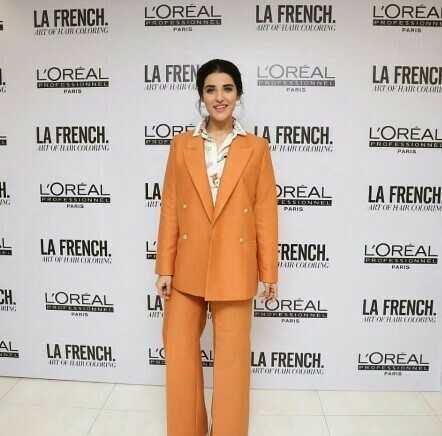 She has always managed to do great with her fashion risks and many of her fans love her in all of her looks, be it western or eastern. 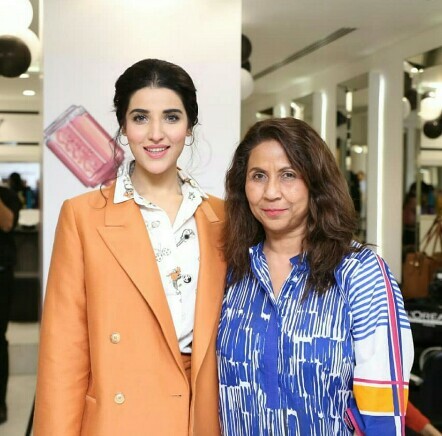 Hareem Farooq is all set to make a comeback on the silver screen again as she is starring in the upcoming film Heer Maan Ja.